At Southside Honda Service, we understand that time is precious for our customers therefore we deliver only the highest quality with the most convenience. 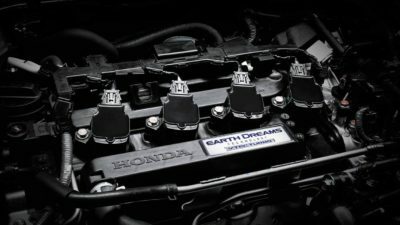 Southside Honda uses Honda Factory trained technicians to carry out your regular Honda maintenance using only genuine Honda Parts and lubricants. We also offer a range of services to maximise convenience and minimise impact on your day. Call us to find out more on 07 3895 3899. Complimentary Wi-fi and refreshments in the dedicated Service Customer Lounge while you wait. * Must be booked prior and is subject to availability. Contact us for full terms & conditions. # No courtesy bus on Weekends. Servicing your Honda at a local Honda Dealership will ensure you protect your investment and maximise its outstanding resale value. 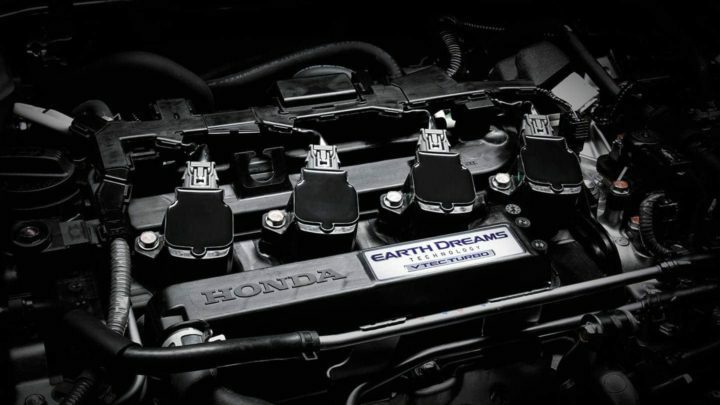 Dedicated Honda Care provides access to specialist diagnostic equipment and Honda Genuine Parts. 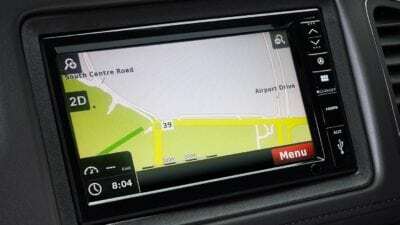 There’s also the advantage of factory-trained technicians with unparalleled knowledge of Honda products. Properly maintained tyres mean a safer, smoother and more comfortable drive. Follow these tips to get the most mileage from your tyres. 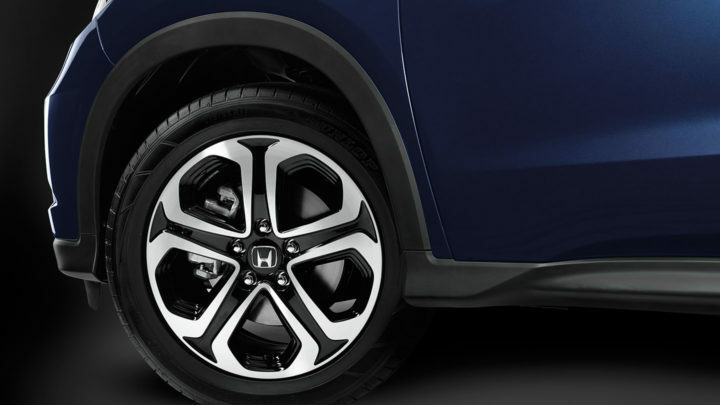 Honda Tyre Centres are proudly supported by Bridgestone. Air pressure in a tyre can strongly influence the tyre life, performance of the vehicle and safety of passengers. Tyres that overinflate can reduce the ability to absorb road shocks and as a result the centre of the tyre can experience excessive wear. Underinflated tyres create more rolling resistance, which can have a negative impact on your vehicle’s fuel efficiency. Generally new tyres have approximately 8mm of tread when manufactured, however, as tyres wear, the ability to disperse water reduces. It is imperative that your vehicle has more than 1.6mm tread. To ensure safety, tyres should be replaced before the tread wears to the Tread Wear indicators. Poorly fitted tyres can cause poor handling, vibration and rapid tread wear. Therefore it is important to have your tyres fitted correctly. 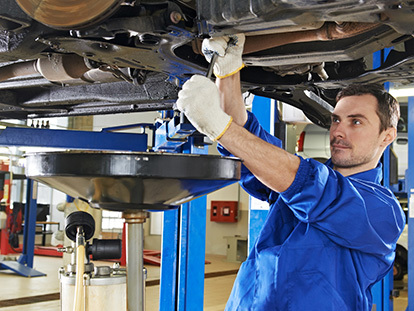 Always ensure your tyres are fitted by a qualified technician to secure driving safety. When booking a service it is important to know what needs to be done and how much it will cost. 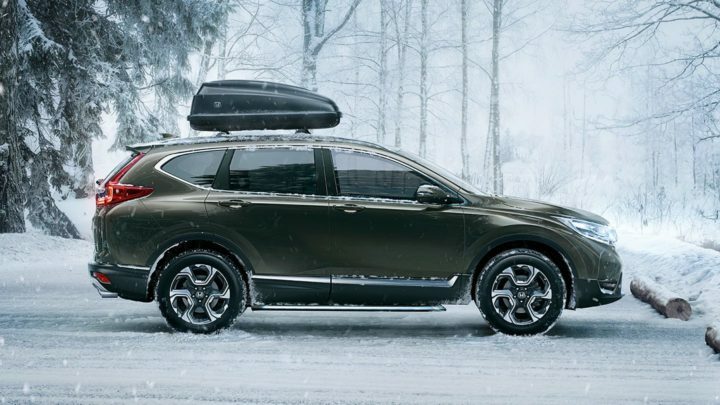 Available nationally through all Authorised Honda Dealers, the Honda Tailored Service Program gives you the certainty of knowing how much you can expect to pay for a particular scheduled service, no matter which Honda Dealer you visit. 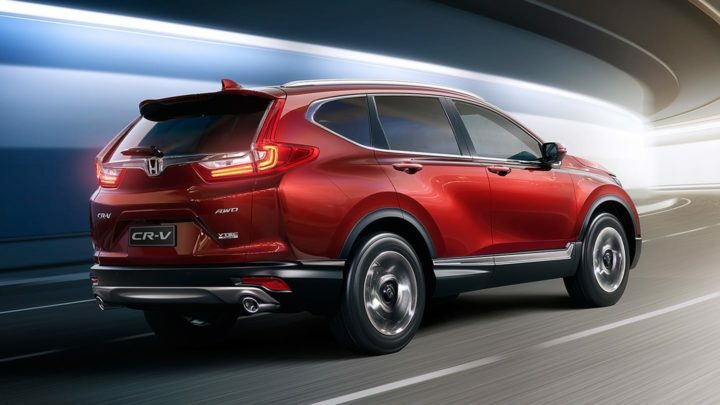 Across selected models, Honda are covering the first 3 years of the servicing costs on your new car. Click here to learn more about the free scheduled servicing offer terms and conditions. For peace-of-mind, Honda factory-trained technicians use ‘unique to Honda’ diagnostic equipment combined with the latest evolving technologies and equipment to properly service your Honda for optimal reliability. 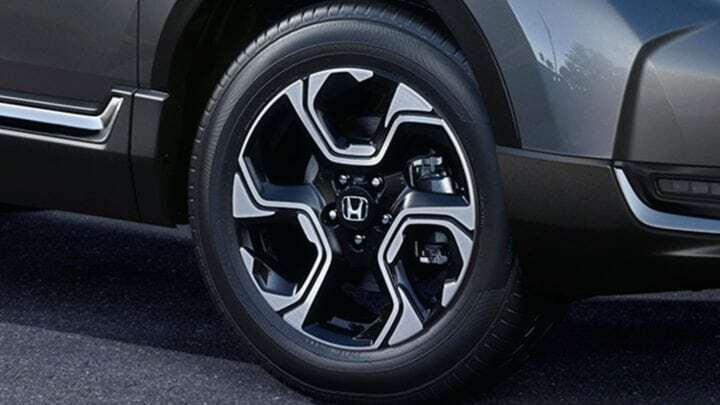 Honda Genuine Parts are designed to the same exacting standards of fit and function as our vehicles. 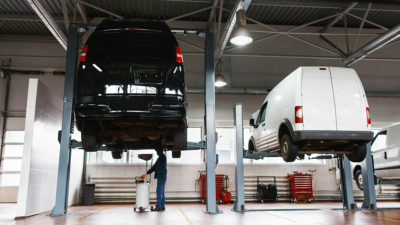 Furthermore, they are covered by Honda’s National Parts Warranty, while non-genuine parts are not.